Click here to view a flip magazine of this issue. 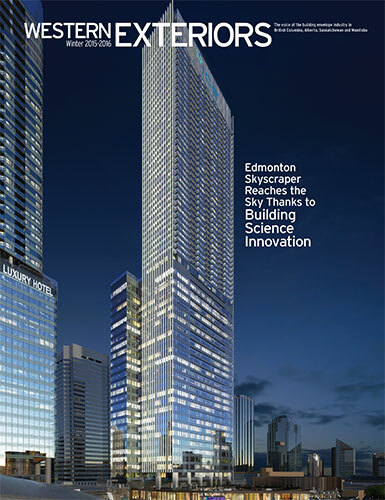 A tower that will dramatically alter the city’s skyline is under construction in Edmonton, Alberta, with the future title of tallest building in western Canada in its sights. At 66 mixed-use storeys and 820 feet high, the Stantec Tower will be the highest residential address in Canada, west of Toronto. 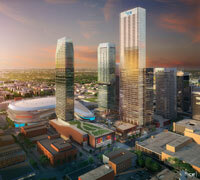 Learn more about Stantec Tower, which will open in 2018. Wooden crib grain elevators are icons on the Canadian Prairies. These structures have evolved from functionality to monumentality over the past 125 years. 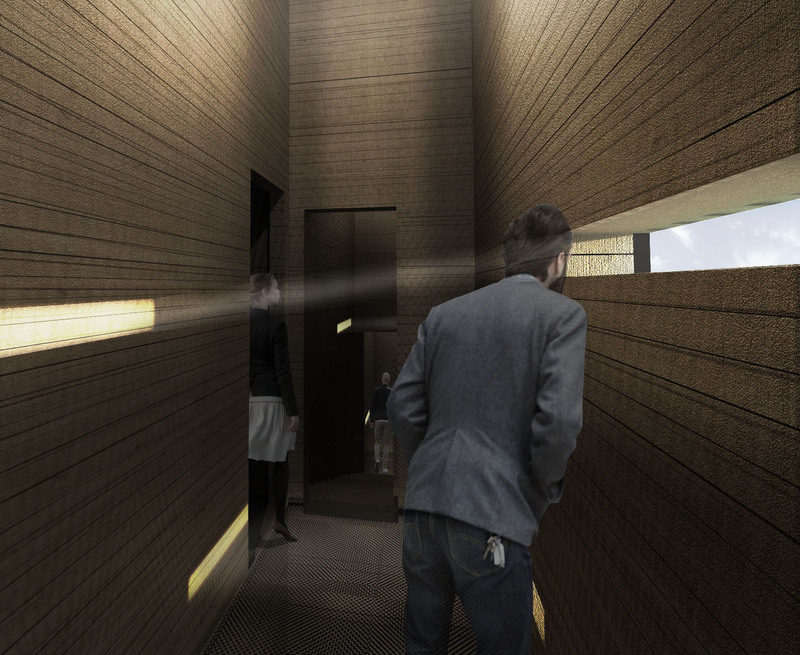 The author of this article proposes that wooden grain elevators can be transformed from spaces for grain to spaces for people. 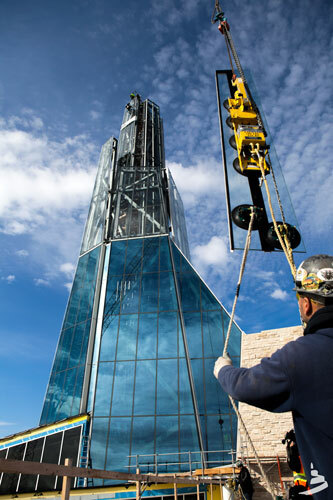 The 2014 opening of the Canadian Museum for Human Rights (CMHR), located in the heart of Winnipeg’s historic Forks district, was the culmination of the late Israel Asper’s dream of creating a hub where Canadians could be allowed to learn about human rights and the importance of protecting those rights. The complexity and unconventionality of the CMHR made it very difficult to rely on traditional methods to display the design intent of the project as the sheer volume of 2D drawings that would be required to fully explain the many contours and angles of the CMHR would have been vast. 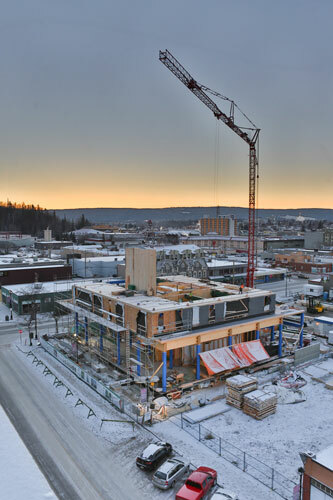 As a result, PCL leaned heavily on Virtual Design and Construction (VDC) modelling during the complete construction process, helping to make certain that nothing was lost in translation through the navigation from a 2D plan to the 3D structure. While this is not a new concept, green vegetative options have greatly advanced over the past decade. 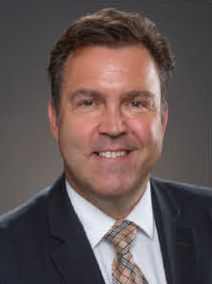 This article discussed how properly installed vegetative roofing assemblies can more than double the lifespan of a building’s waterproofing membrane. By deflecting rainwater from the exterior surface of a wall assembly, drip edges can reduce moisture-related issues. This article outlined results from a study that compared the effectiveness of different drip edge materials, profiles and overhang distances. Learn about the latest tools and technologies available to market. Do you want your product showcased here and in the magazine? Contact us for details on how to be a part of the content.